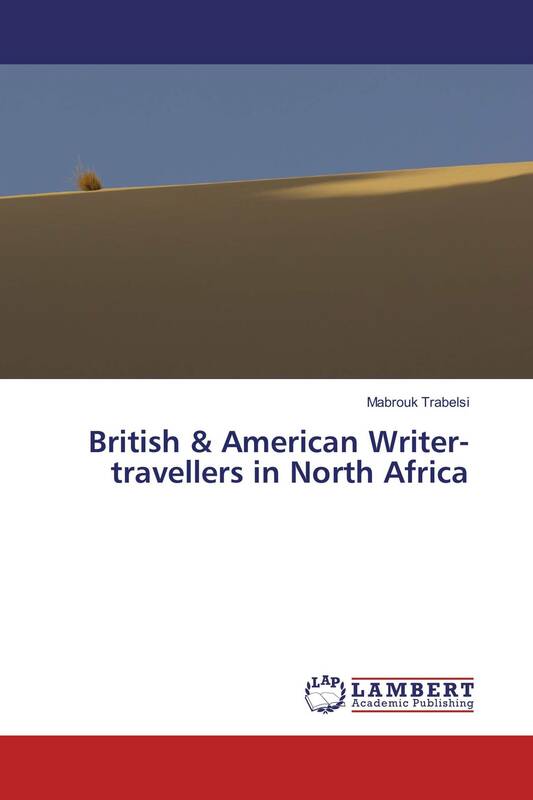 The special aim of this book is to provide a picture and an appreciation of British and American writer-travellers’ vision, their state of mind and their perception of North African culture at a precise historical period. Their attitude enlightens us about their own conception of the world and the way they perceive the Other, in other words their mentalité but at the same time we are provided with a somewhat lopsided but sometimes useful picture of the North African mentalité at the turn of the twentieth century. In fact, it is the issue of inter-culturality which is at stake. Did these travellers come to get in touch with the Other in order to achieve an enriching exchange between their own culture and North African culture?These western conceptions incarnated by Edwardian and Victorian intellectuals obviously brought about a reaction of the Other: the African, the Indian and the third world intellectuals in general. This reaction is incarnated by the Postcolonialists or the subalternists.